650 of the mortgage and finance industry elite filled The Star Sydney last Friday for the 2017 Australian Mortgage Awards. A total of 31 trophies were presented to the most outstanding brokers, brokerages, aggregators and lenders. 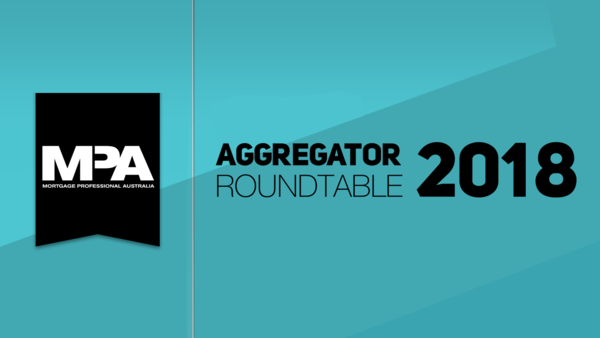 With the industry moving on more comfortably than it was immediately after the royal commission report was released, aggregators and broker groups are working out what comes next. 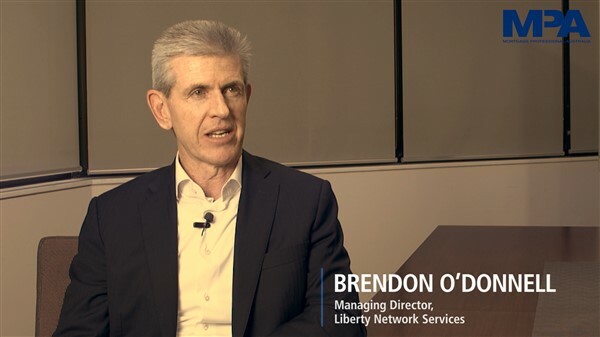 MPA spoke to Brendan O'Donnell from Liberty Network Services about the mood amongst their brokers and advisors. 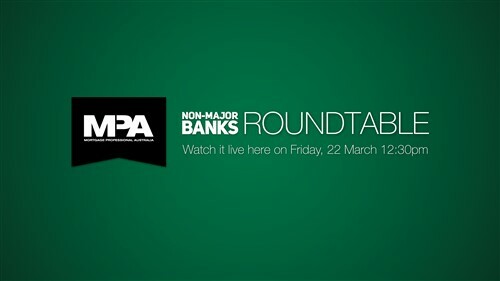 Watch nowNow playing MPA Top 100 Brokers: Who are Australia’s broking elite? 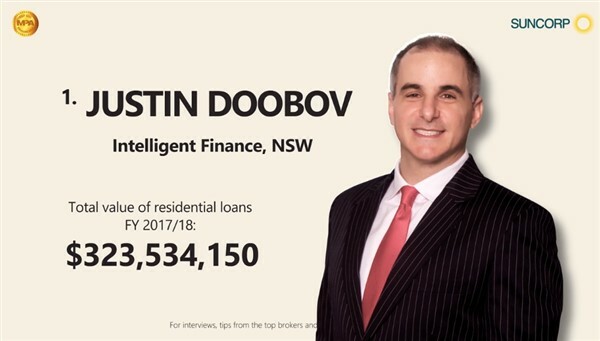 Suncorp’s head of bank intermediaries, Mark Vilo, interviews MPA Top 100 broker Justin Doobov about how he settled more than $320m in loans this year, and what his tips are for building a more productive, efficient and customer-centric business. 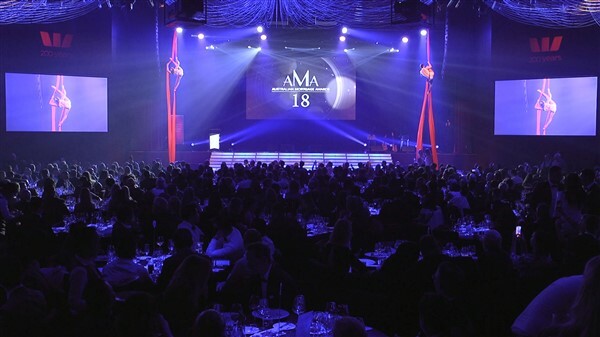 Over 650 mortgage professionals filled The Star Sydney on Friday 19 October to celebrate the winners of the Australian Mortgage Awards. 31 trophies were handed out on the night to the best brokerages, banks, non-banks, aggregators and brokers for their achievements throughout the year. 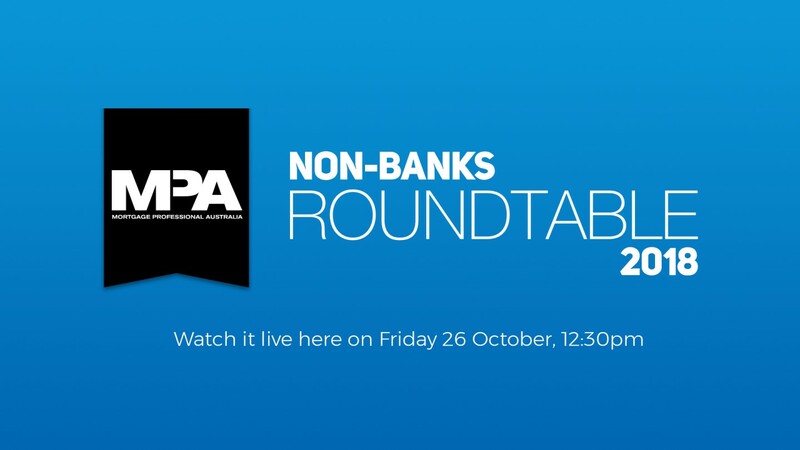 MPA’s annual Non-Banks Roundtable – one of the most essential industry conversations of the year, was held on Friday 26 October. 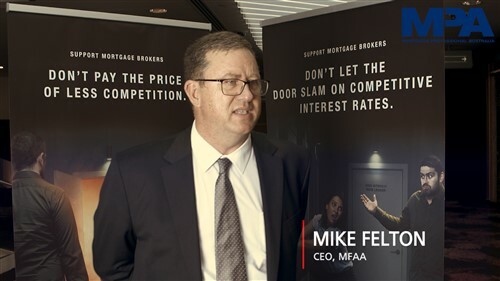 Mortgage brokers packed out the Westin Sydney at the first MPA Broker Business Exchange last week. 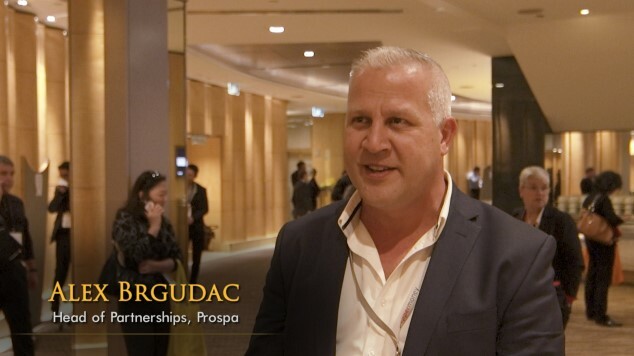 Delegates were provided with a full day of insights from Australia’s top brokers where they learned more about diversifying and growing their businesses. MPA’s third annual live-streamed Aggregator Roundtable held on 11th of May was moderated by Otiena Ellwand, editor of MPA magazine. 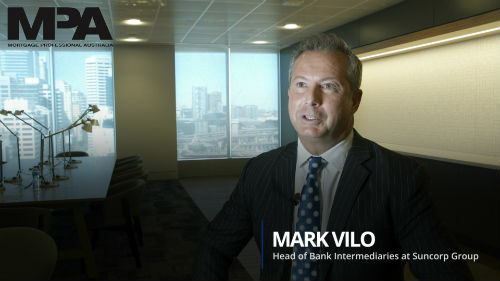 The interactive discussion featured speakers from Choice Aggregation, Connective, FAST, Outsource Financial, Plan Australia, Specialist Finance Group and Vow Financial.